The Great Wall Marathon, ½ Marathon and 8.5K Fun Run will celebrate its 20th anniversary on May 18, 2019. We hope you choose to be part of this fantastic event! Marlin Travel is the official Canadian Travel Agent Partner for this event and has sent hundreds of runners to China. We offer an Early Booking Discount of $50.00 USD per person for Entry/Supporter applications received by December 1 2018. COURSE: This demanding course covers over 3,700 steps on the Great Wall at Huangyaguan and includes steep up and down portions. Over 6 kilometers of the full marathon are run on the Wall. All other races are on the wall for about 3km. Most of the course runs through the small farmlands and villages of Tianjin Province. Many runners/walkers opt to carry a camera during their event and not be concerned about their finish time. For many, this is an experience of a lifetime, not a race. 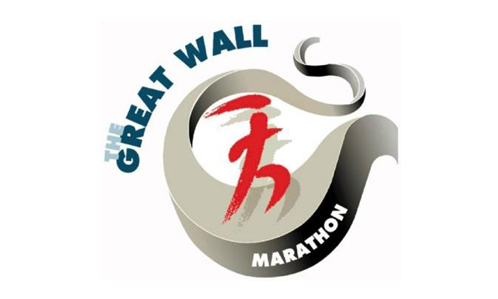 I have attached several PDF files containing information on the Great Wall Marathon Events. Official Entry Form. This must be completed and returned to me in order to confirm participation in the Marathon, ½ Marathon or 8.5k Fun Run. Spectators must also complete this form and there is no reduction on package cost for non-runners. Payment, Insurance and Terms and Conditions Form. This form must also be completed in order to book and participate in the tour. Itinerary #1 Daily Schedule. This itinerary is 5 nights/6 days and spends 1 night in Beijing, 2 nights in Jixian (near the Marathon start) and then 2 more nights in Beijing. 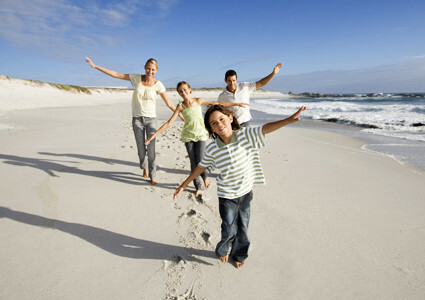 It is a nice itinerary for those who do not have a lot of time to spend in China and is quite economical. Itinerary #1 Prices. Note: Pricing is in US Dollars. There are 3 hotels to choose from, ranging from 3 star to 4 stars. Itinerary #2 Daily Schedule. 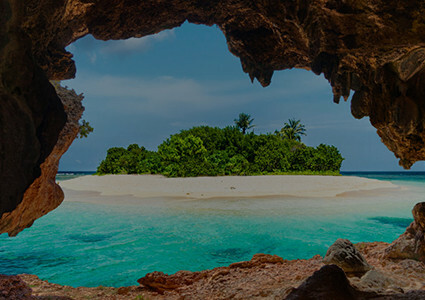 This itinerary is 6 nights/7 days and is more comprehensive than Itinerary #1. The entire stay is in Beijing instead of switching hotels as in Itinerary #1. Itinerary #2 Prices. Note: Pricing is in US Dollars. This time there are 5 hotels to choose from, ranging from 3 stars to 5 stars. Runners Exclusion of Liability; must be read and understood by all participants. Extension Tours. A great variety of tours for after the Great Wall Events. Explore China with tours organized by the Marathon staff. 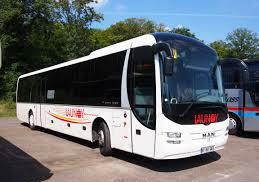 Arrival transfers from the airport are not included and may be purchased for $49.00 USD per person. Taxi’s are also available, but we recommend you have the name & address of your hotel/destination written in Mandarin in case the driver does not understand English/French. Prices for additional Hotel nights are listed in the above price files for those who wish to arrive earlier or stay longer in Beijing. Optional Tours: Each itinerary offers several optional tours that take place during the duration of the package. 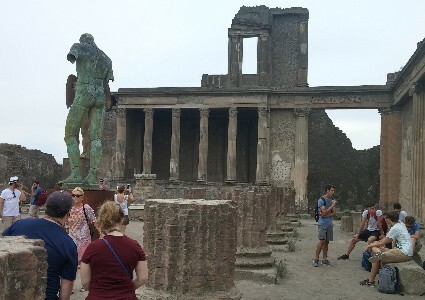 We recommend you book these tours in advance as they do fill up quickly. Flights are not included, please send me your dates and departure city if you would like a quote. All participants must have a valid Canadian Passport and must also obtain a China Visitor’s Visa. Visa’s can only be issued within 3 months of your visit to China. We will supply you with all documentation to support your Visa application. 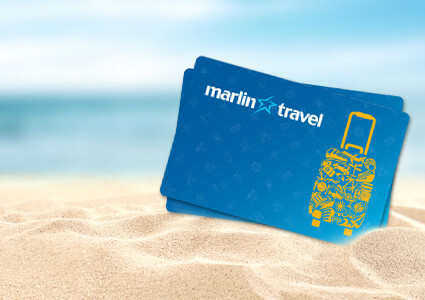 Marlin Travel is excited to be an Official Tour Operator Partner for the 46th running of the BMW Berlin Marathon. 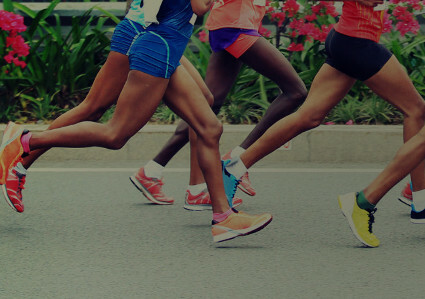 We offer GUARANTEED MARATHON ENTRY PACKAGES to Canadian Residents. ALL packages INCLUDE Entry in the 2019 BMW Berlin Marathon and ChampionChip Rental Fee. (Note: Timing Chip MUST be returned within 2 hours of finishing the marathon. If you choose to keep your Chip, you will automatically be charged 35 Euro’s). Berlin is an incredible marathon, one of the 6 World Majors, and is one of the largest and most popular road races in the world. More World Records have been broken in Berlin than any other marathon; the course is flat and fast! Run through the historical Brandenburg Gate and then through this fantastic city; the crowd support is amazing and the marathon is incredibly well organized. ENTRY ONLY: Due to our contract with the BMW Berlin Marathon, we are unable to provide Marathon Entry by itself. It must be purchased as part of a travel package. 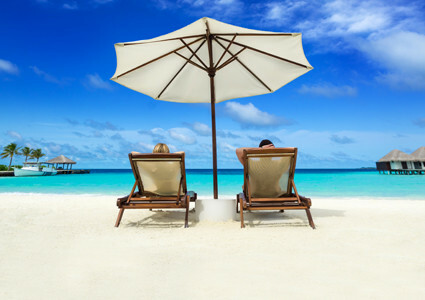 We offer several packages which include flight and/or hotel. NON-ENTRANTS/SUPPORTERS: Deduct $450 from any of our package prices. 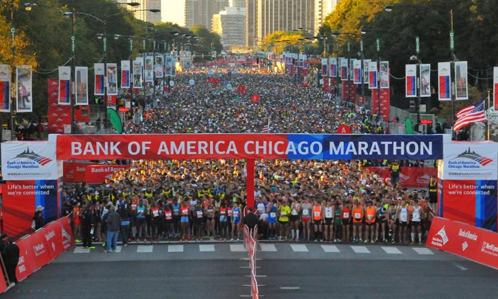 Marlin Travel is an Official Travel Partner of the 42nd Bank of America Chicago Marathon; the pinnacle of achievement for elite athletes and everyday runners alike. On Sunday, October 13, 2019, thousands of runners from all over the world will set out to accomplish their personal dream of reaching the finish line in Grant Park. The Bank of America Chicago Marathon is known for its flat and fast course that starts and finishes in Grant Park and travels through one of the world’s most magnificent cities. The course has produced four world records, several national records, and countless personal bests. Participants enjoy the support of 1.7 million spectators as they run through 29 neighborhoods. This is a great marathon if you are trying to qualify for Boston. GUARANTEED ENTRY PACKAGES. Our travel packages INCLUDE Guaranteed Marathon Entry. 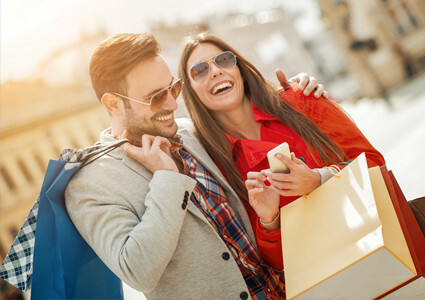 Our packages are flexible and we are happy to customize a package to suit your needs. All rates are in Canadian Dollars and are per person. ENTRY ONLY—We cannot provide Guaranteed Entry alone, due to our contractual agreement with The Bank of America Chicago Marathon organizers. Entries are only available as part of a travel package. 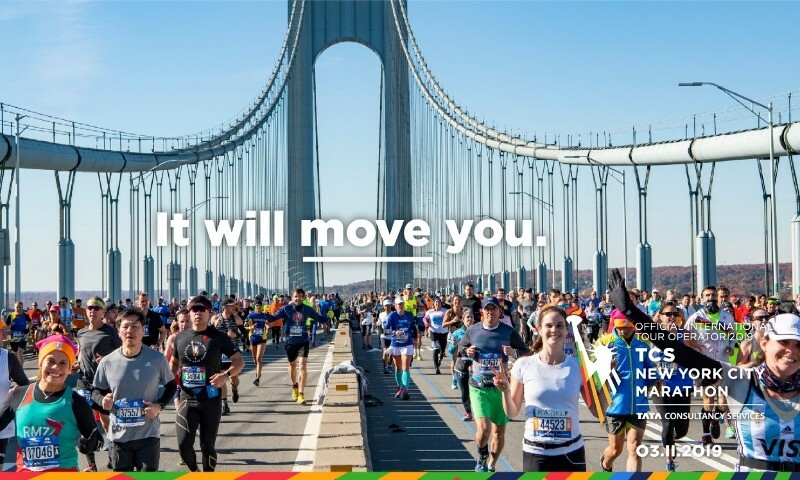 New York City Marathon 2019 - sold out but waitlisting! 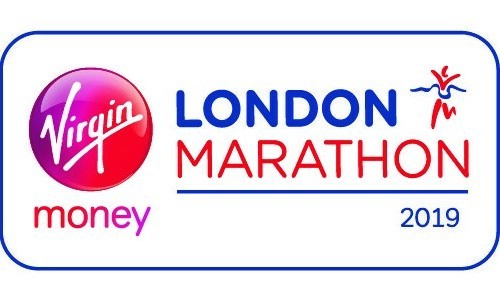 Throughout its history, the marathon has symbolized the triumph of the human spirit & individual achievement. Be part of the tradition on Sunday November 3, 2019 by joining in the running of the world’s most celebrated road race, the TCS New York City Marathon. 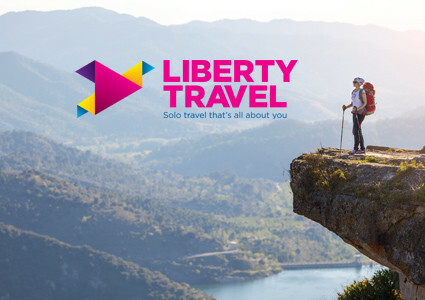 GUARANTEED ENTRY PACKAGES—Our travel packages INCLUDE Guaranteed Marathon Entry. Our packages are flexible and we are happy to customize a package to suit your needs. All rates are in Canadian Dollars and are per person. ENTRY ONLY—We cannot provide Guaranteed Entry alone, due to our contractual agreement with the NYRR. Entries are only available as part of a travel package. GUARANTEED ENTRY POSITIONS ARE LIMITED AND ARE AVAILABLE ON A FIRST-COME/FIRST SERVED BASIS. Guaranteed Entry Packages to Canadian Residents. Eye, Big Ben, Buckingham Palace and more of London’s iconic sights.